Special Boxing Day offer from Blue Ormer – £2 off our latest book, Zoffany’s Daughter – including UK postage & packing. For more details about the book – see our Zoffany’s Daughter page. 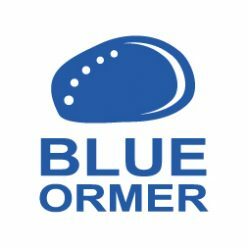 Offer lasts until 31 December 2017 – and only applies to purchases from www.blueormer.co.uk store. Please note: Paypal account not necessary – simply follow instructions to “Pay with a debit or credit card”.